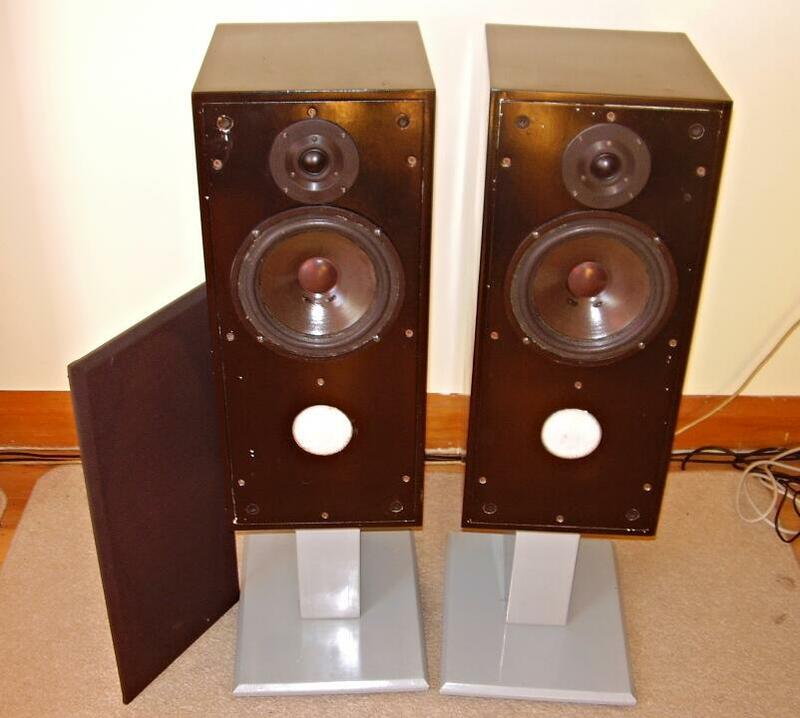 Dave Berriman is one of the UKs leading speaker designers. Currently with EPOS. This pair was built with outstanding attention to detail from one of his highly acclaimed range of DBS kits.